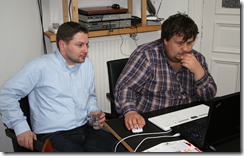 TDD » Tagged "tdd" » Rash thoughts about .NET, C#, F# and Dynamics NAV. Legacy code is a problem in all languages, even F#. The super awesome Ilker Cetinkaya published an excellent article about â€œtest implantsâ€. I really recommend to read his post before you read this one. Itâ€™s a really well written story called â€œThe quest of the testâ€. We have a function a that is part of a third-party API and a function b which is part of our own legacy code base. The problem is: we want to check that b has called a. without changing bâ€™s signature. Ilker suggested to use a â€œtest implantâ€. Letâ€™s try to do something similar with our small F# code. Since we are in the land of functional programming our idea is to implant another function into b. So letâ€™s rename b into bâ€™ and add the implant to the parameter list of bâ€™. I hope you can see the similarity between this and Ilkers solution. The only difference is that we donâ€™t use new constructors here. I really like this since it brings you one step further to nice functional design. What do you think? 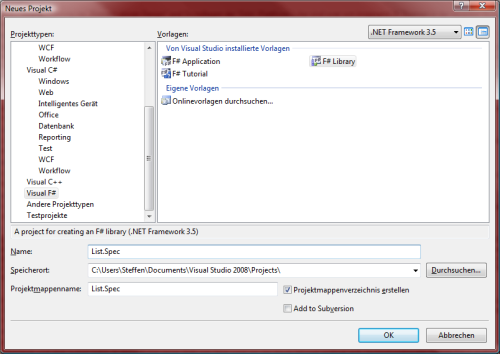 In my last two articles I gave an introduction in NaturalSpec and showed how to get started. This time I will show how we can use NaturalSpec to write automatically testable scenarios for C# projects. 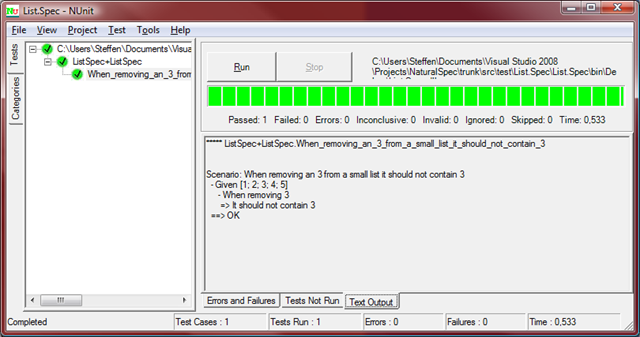 Like the TDD principle â€œWrite the tests firstâ€ we should write our spec first and use the â€œRed-Green-Refactorâ€ method. 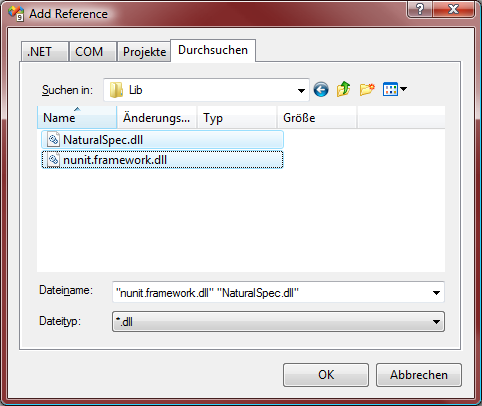 At first I created a F# class library project called â€œSpec.CarSellingâ€ and added project references to NaturalSpec.dll and nunit.framework.dll (see â€œGetting startedâ€ for further explanations). 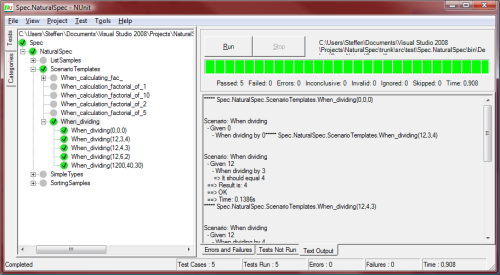 At this stage the scenario is ready but doesnâ€™t compile. This means we are ready with the "Red"-stage. 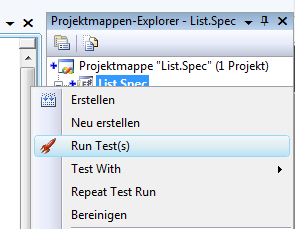 In order to get the test green we have to create a C# class library called CarSellingLib and define the enum CarType and the classes Dealer and Car. Sticking to the YAGNI-principle we implement only the minimum to get the spec green (and ToString()-members for the output functionality). Now we are in the â€œRedâ€-Phase again. 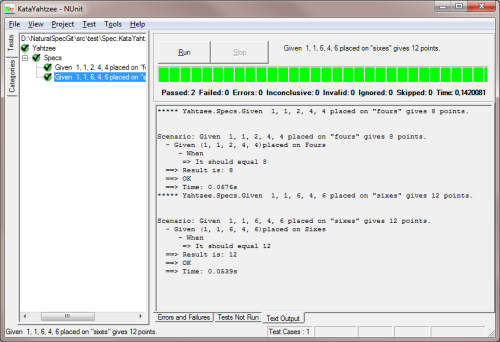 4 passed, 0 failed, 0 skipped, took 1,81 seconds (NUnit 2.5). 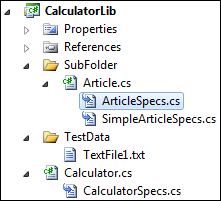 I showed how we can use NaturalSpec for the Red-Green-Refactor process of C# projects and how easy it is to get a spec in natural language.